bridesmaids « LUXETIPS! | Every Woman Deserves To Live The Luxe Life! Luxetips Style! 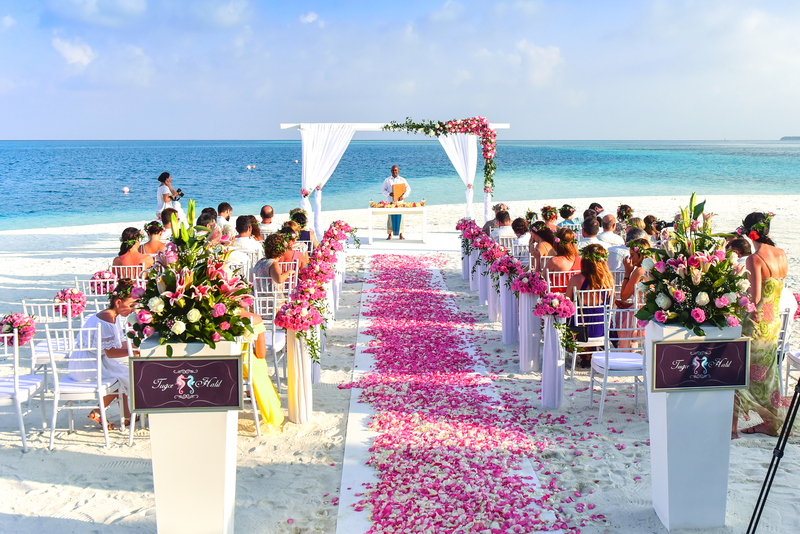 Crafting An Unforgettable Wedding! Luxetips Style! 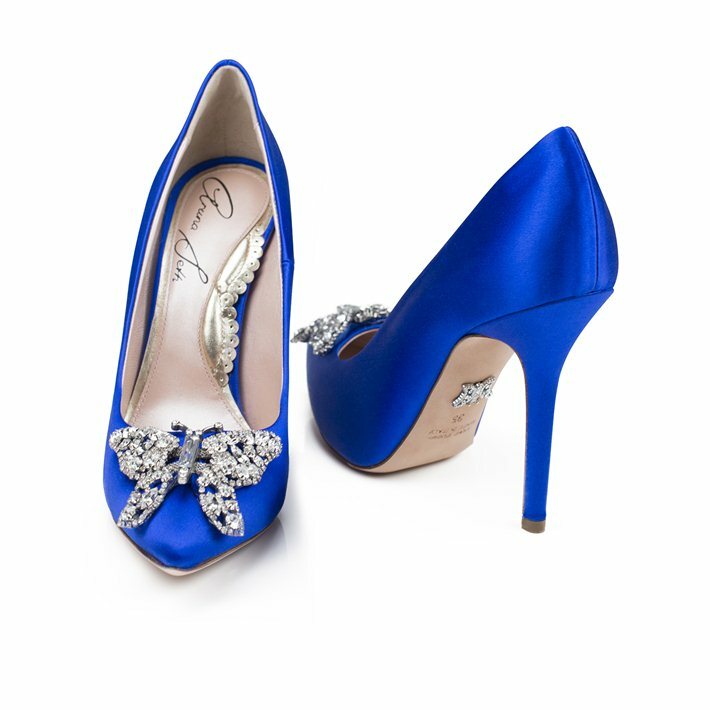 Bridal Season Is Here: Check Out these Luxe Bridal Shoes!